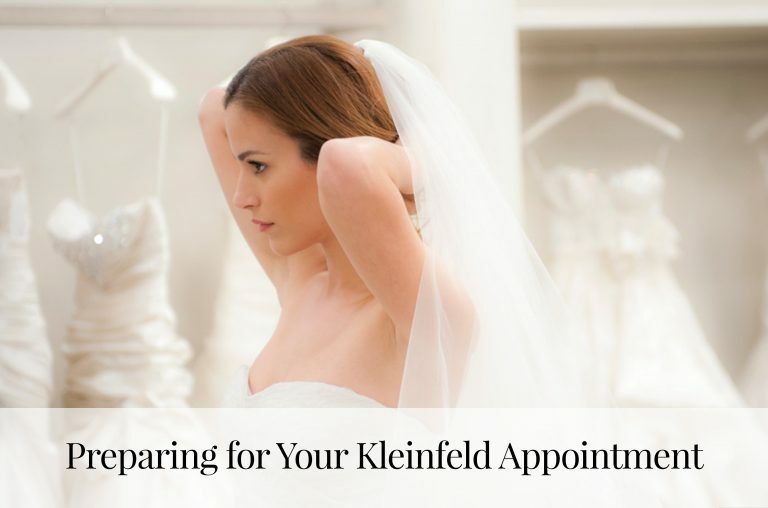 If you haven’t yet heard, Kleinfeld has a brand new designer! 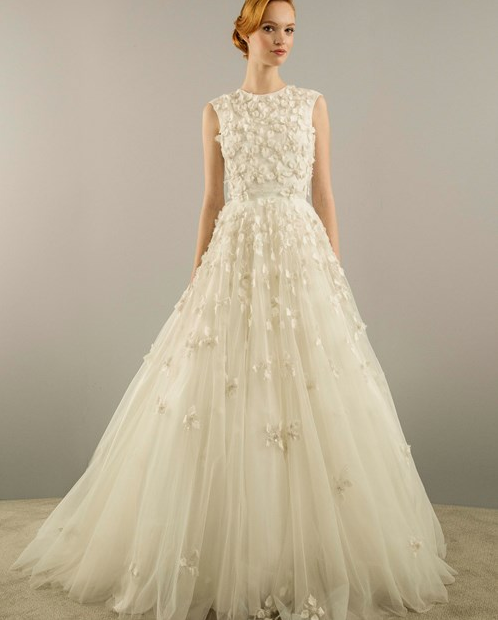 Christian Siriano is now exclusively designing wedding dresses for our salon. These new dresses are chic, fashion-forward and completely unique. 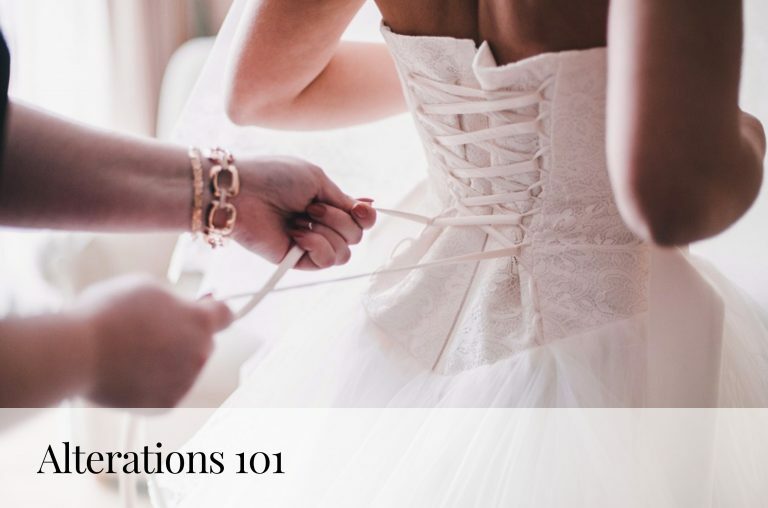 Picture: pearl-encrusted fabrics, tulle flowers, sweetheart necklines and beautiful draping. There’s so much to love: we can’t decide which style is our favorite. Which one do you love the most? 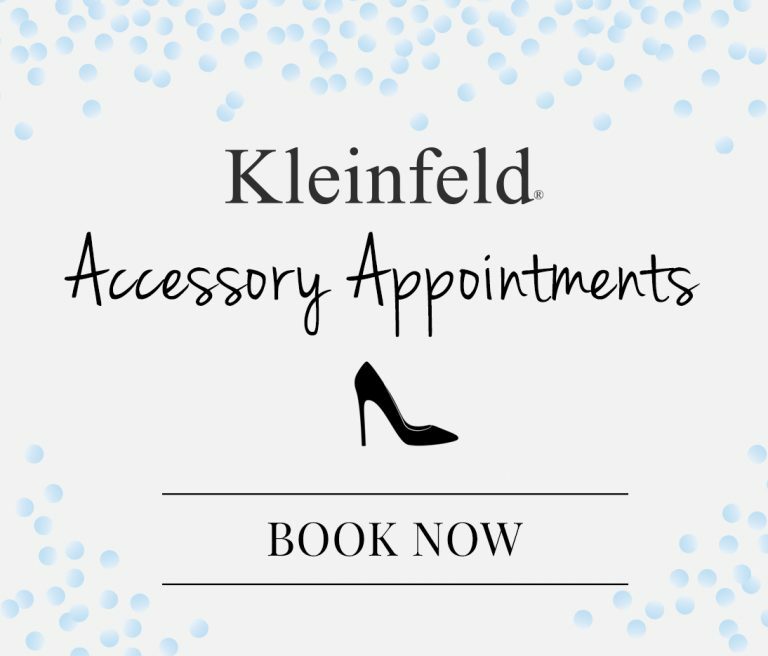 Tell us @Kleinfeldbridal on Facebook, Twitter, Instagram and Snapchat! 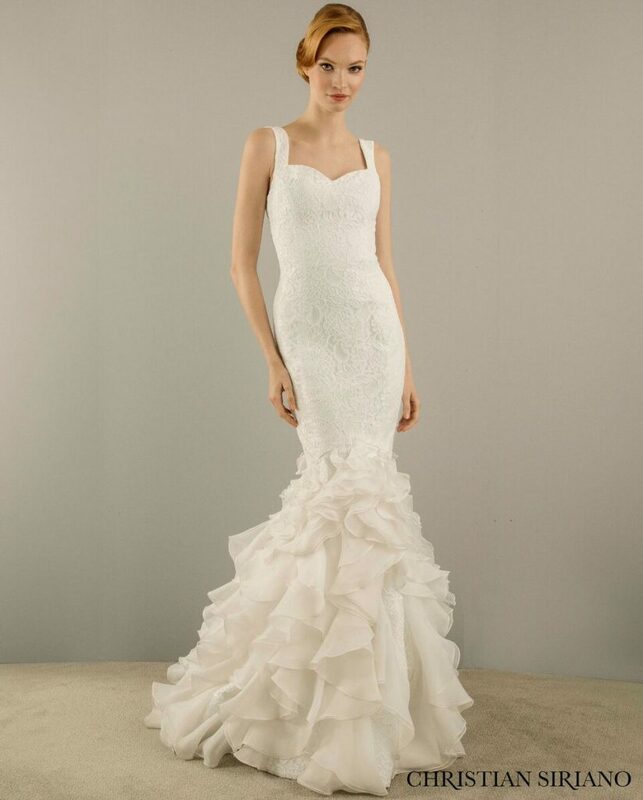 Check out our Trunk Show calendar to see the next date that Christian will be at Kleinfeld! You can schedule your appointment and meet the designer here.